At Mountain View Landscape LLC, located in Cromwell, Connecticut, we proudly create distinctive landscape designs that match your home or business. From carefully working with your surroundings and lifestyle, we design natural gardens, outdoor living spaces, pool surroundings, patios, walkways and more. 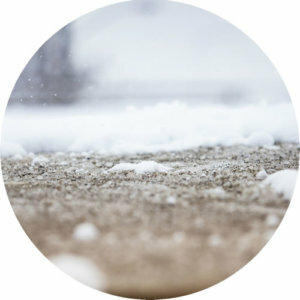 To keep your new landscape looking it’s best, we provide reliable maintenance services including weekly lawn care, spring and fall cleanup as well as snow removal. 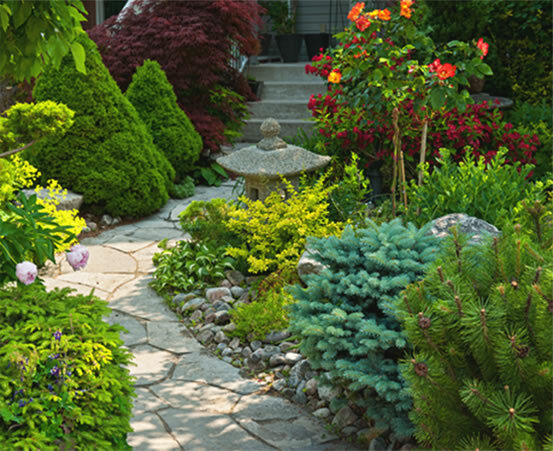 Our landscape designers can help you with any type of enhancement projects you may be interested in. 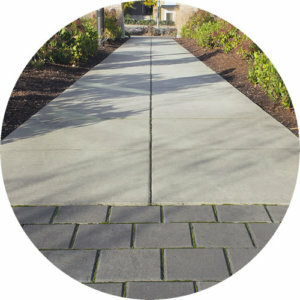 Whether it’s a complete site makeover of a property or enhancing a problem area, Mountain View Landscape can provide you with the design services you need. 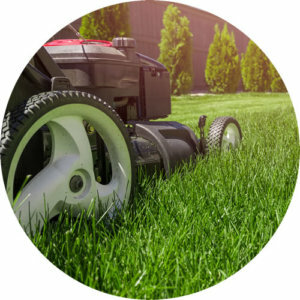 Our complete line of residential landscaping and commercial landscaping services range from lawn maintenance, mulching, plantings, new lawn installations, walkways, patios and major landscaping renovations. We see each and every project from start to finish and cater to each individual need. Your satisfaction with your landscape is our top priority.